Russia’s men won their third consecutive European team title after two Great Britain athletes fell off their final apparatus, the horizontal bar, having closed the gap between silver and gold to just 1.132 points. This knocked Germany down into fourth place while Italy finished last after a nightmare start, Andrea RUSSO’s fall on the vault scoring zero. 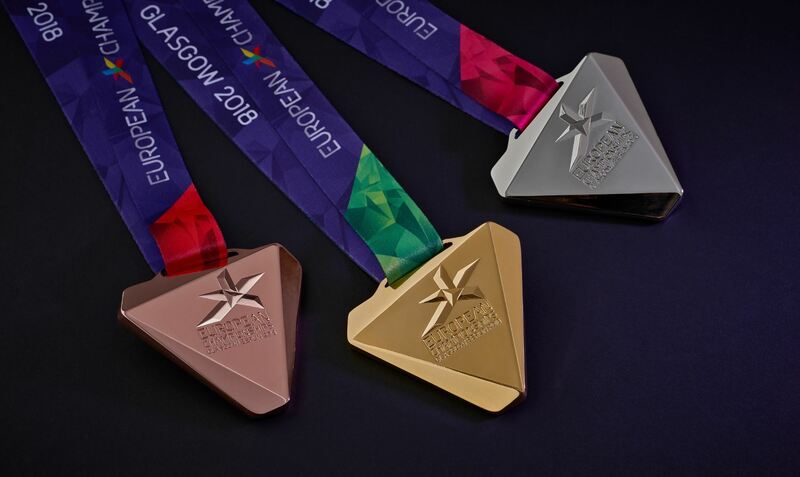 The men’s artistic gymnastics concludes on Sunday 12 August with the apparatus finals for juniors (10:00) and seniors (14:30) at the SSE Hydro Arena.